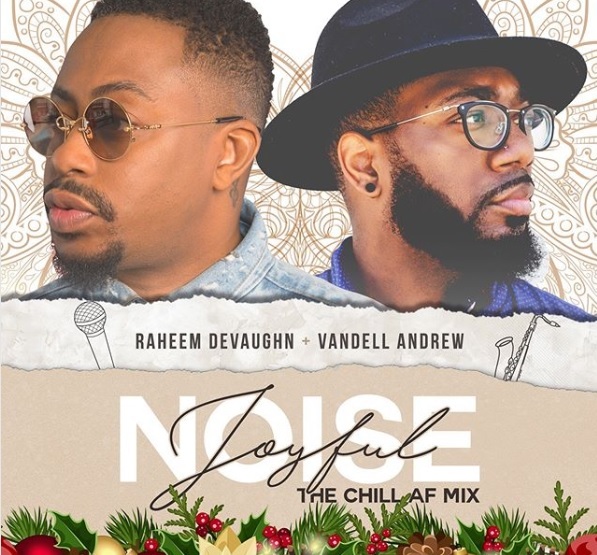 Veteran r&b singer Raheem DeVaughn collaborates with saxophone player Vandell Andrew for the jazzy new single “Joyful Noise” (The Chill AF Mix). 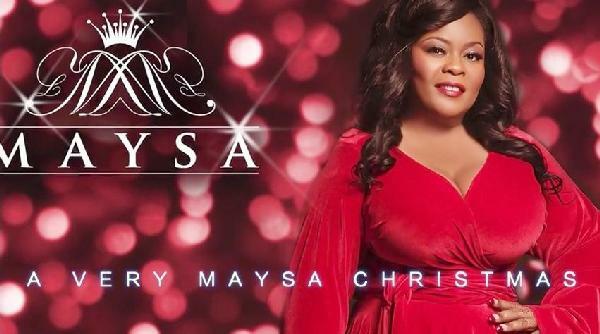 The singer provides the song as a holiday treat for his fans during the season of giving. 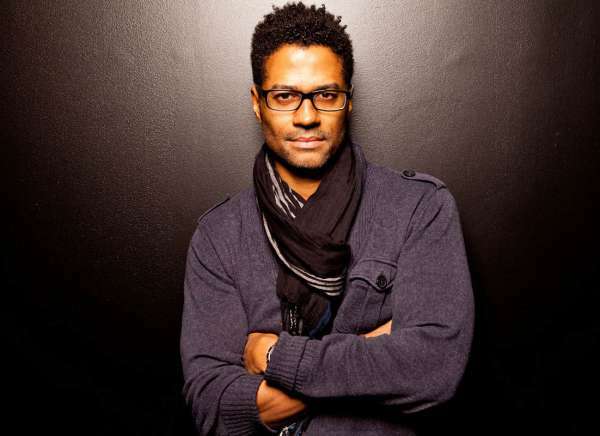 Just last month, Raheem released his sixth solo album “Decade of a Love King”, which features the hit single “Don’t Come Easy”. 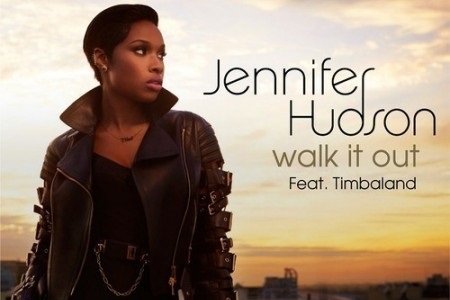 He also recently collaborated with his new artist Bee Boisseau on the new socially conscious single “NFL”. Raheem has been releasing music as an independent artist under his own DeVaughn Media Group label. He also recently partnered with SoNo Recording Group the grant him further exposure to his future releases. Producer Tim Kelley (formerly of Tim & Bob) has been doing some great things at that label, producing albums for the likes of Bobby V., Shawn Stockman and Brian McKnight. So we anxiously await future collaborations with Raheem.